Throughout 2018, I shared my journey following the pinnacle moment in my running career where my body finally broke on my breakthrough race. 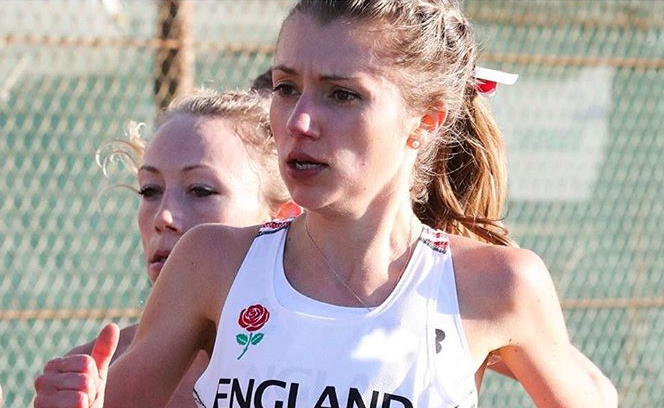 My international debut, running for England was never to be. The dream ended with a DNF, a fibula stress fracture and the realisation that my actions over several years had taken its toll. Eating Disorders and the many issues around Relative Energy Deficiency in Sport in alarmingly common in running. We all know it exists, yet it remains a topic of taboo. Too many athletes are compromising their health for the sport they love without action being taken. Yet, that article from Bobby Clay last year seemed to get the ball rolling and people talking. Reading Bobby's story was all too familiar. It inspired me and others to speak out about the dangers of undereating, over-training and the importance of periods. 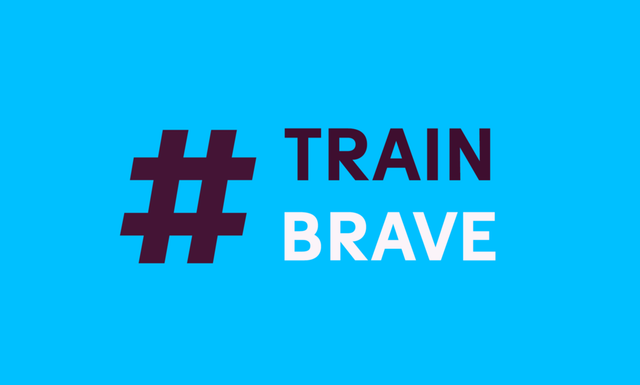 The #TRAINBRAVE campaign aims to raise awareness of the growing problem of eating disorders in sport. It aims to support athletes and empower coaches, clubs and Health Care Professionals with the knowledge and resources to attack this issue head-on. 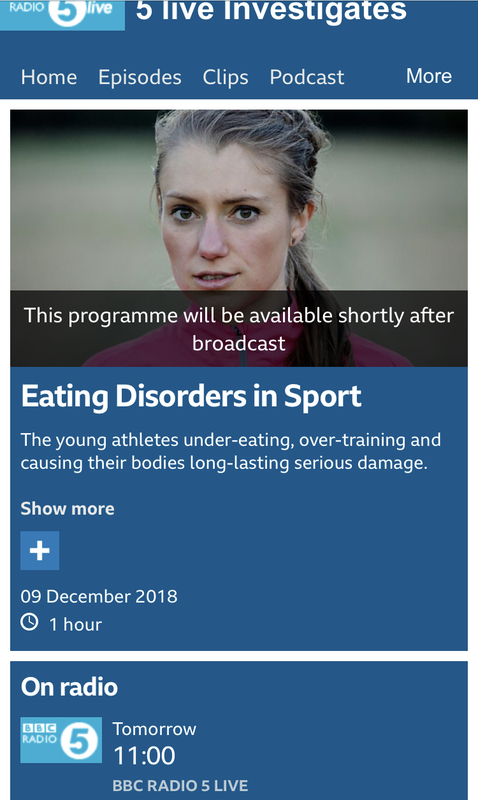 Co-founded by Tom Fairbrother and Renee McGregor, #TRAINBRAVE's purpose is to provide resources and direct athletes to the appropriate services to deal with the issues related to RED-S.
As a supporter of the campaign, I shared my experience on BBC five live and was a speaker at the #TRAINBRAVE debut event in December. Sharing my experience has been difficult. It's an ongoing journey and progress has not been linear. It's a constant rollercoaster, but I think it's important to highlight that's the reality. I've been so lucky to have great support and amazing people to help me. Others are not so fortunate. Many are left feeling isolated and aren't being signposted to get the help they need. It's not uncommon to see athletes dismissed for their symptoms, particularly amenorrhea not being seen as cause for concern. One of the most important aspects of #TrainBrave is to ensure athletes are getting help from the right health care professionals and support, so they don't feel alone. It takes a team approach, often involving the athlete, coach, dietitian, doctor, physio (if injured) and psychologist. I think it's essential that athletes are being given access to this. The key person for me has been Alex, my dietitian (@thesportsdietitian). Alex has supported me on a daily basis. Her patience, expertise and understanding have changed everything for me and she has become an amazing friend in the process. 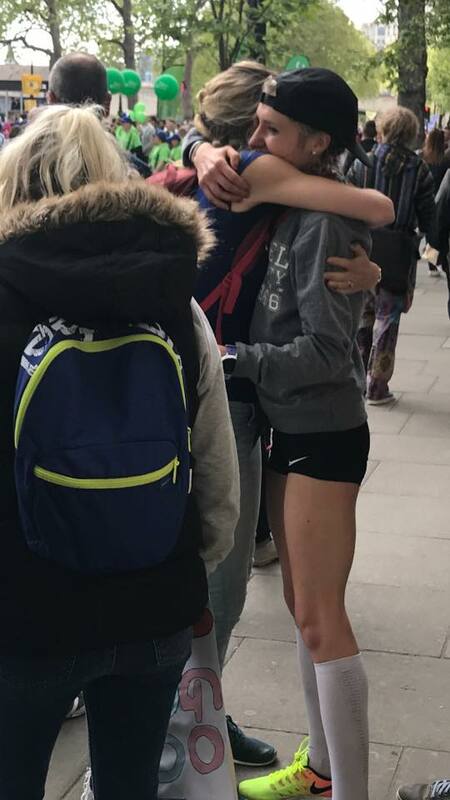 Being 100% honest with my coach Nick, sticking to his plan and communicating regularly has got me in a good place with running and training. The expertise from my sports medicine doctor, Kate Hutchings has been essential. From the initial diagnosis, appropriate investigations and overseeing the medical management has guided my return to running with improving hormonal balance, bone density and overall health. The real progress was only made through putting my trust in those who are trying to help me and starting to let go. This also includes having some incredible friends and training partners, who continuously inspire and positively influence me. From supporting the #TRAINBRAVE campaign, I really hope we can continue to keep openly talking about RED-S, raise awareness, provide support and information but mostly, ensure those requiring help get the expertise they need. If you are looking for further information please head to #TRAINBRAVE and Health 4 Performance website. GP referrals are being accepted for RED-S to a clinic at the National Orthopaedic Hospital in London - please see here for information on getting referred or if you are in the North of England - please click here for referral details. Fast Running Interview with Dr Nicky Keay - Sports Endocrinologist "Periods, the barometer to hormone health"
The RED'S flag - Can physiotherapists play a key role in early detection? We've had a number of athletes, coaches & clinicians come forward to become supporters of #TRAINBRAVE so this page continues to grow!